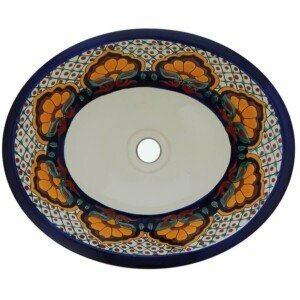 A play on words between modern and traditional is what describe the designs of our Mexican Sinks. Furthermore, it’s colorful design makes it appealing to the eye. 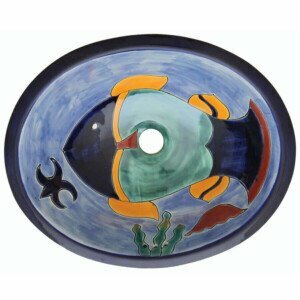 More important Fish Rosarito Bathroom Ceramic Oval Talavera Mexican Sink will add shine and contrast to any place. 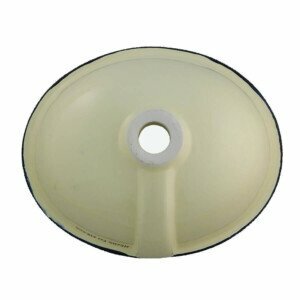 Therefore don’t miss the opportunity to make this beautiful ceramic item part of your life and bring joy to the room. 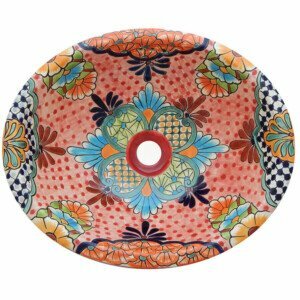 Mexico is renowned around the world for its colorful and beautiful ceramics. 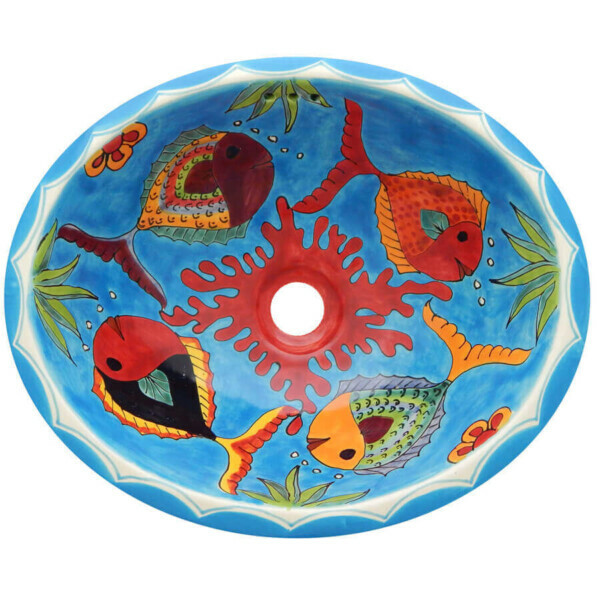 furthermore, each sink is handpainted one by one making each piece a unique one. This wonderful piece can bring context to a space where none existed. 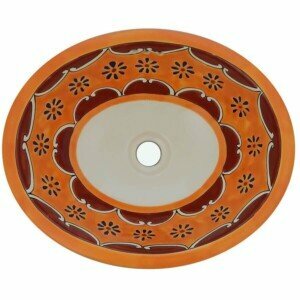 Opting to make this sink can bring color and brass accents to complete the spaces warm Mexican aesthetic. 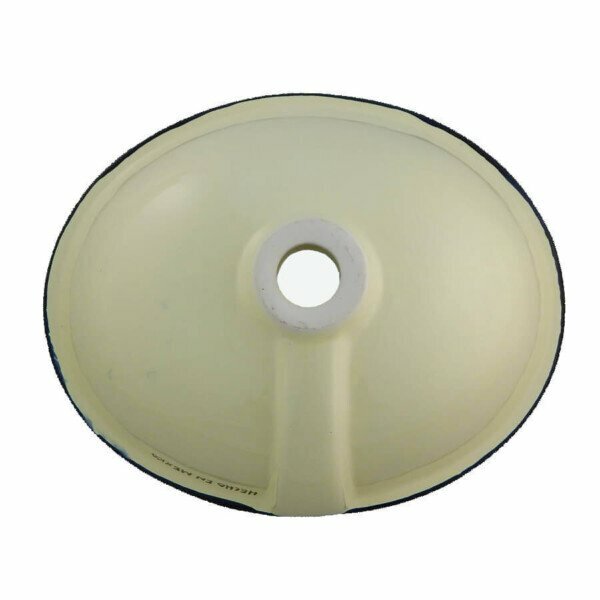 Treat yourself to that special piece you’ve been searching for and look no further we ensure that you’ll love it. 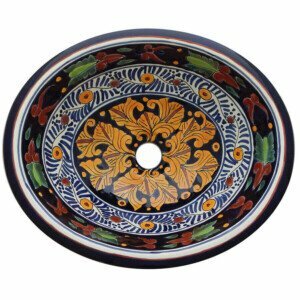 Mexican Ceramic Sinks are handmade and hand painted due to this process it may present variations in color, size, and design. 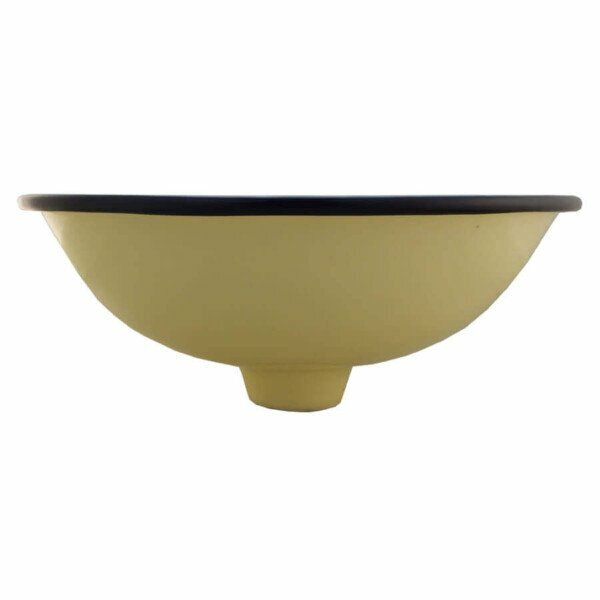 The Mexican Sinks from TILES and TILES will help you create a unique and comfortable living spaces.